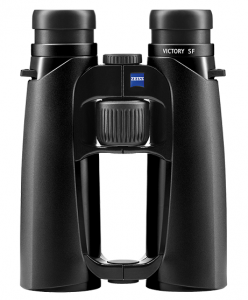 Rediscover the world of birdwatching with the ZEISS VICTORY® SF. You can experience every spectacle nature has to offer with brilliant optics and an unparalleled wide-angle field of view. Thanks to its light weight, unique ergonomic design and dynamic fast-focus feature, the VICTORY SF allows for hours of relaxing birding without fatigue. 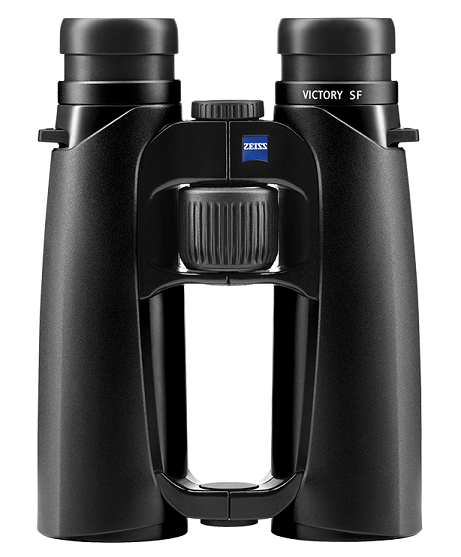 The VICTORY SF is the new benchmark for birding and wildlife observation in the 125-year development of ZEISS binoculars. Brilliant visual experience: Newly developed Ultra-FL lens The light transmission of 92% gives you the edge at dusk or on dark days. The newly developed, highly innovative Ultra-FL lens system also provides outstanding image quality. Multiple fluoride lenses made from the highest quality SCHOTT glass ensure even better colour reproduction and high detail resolution. 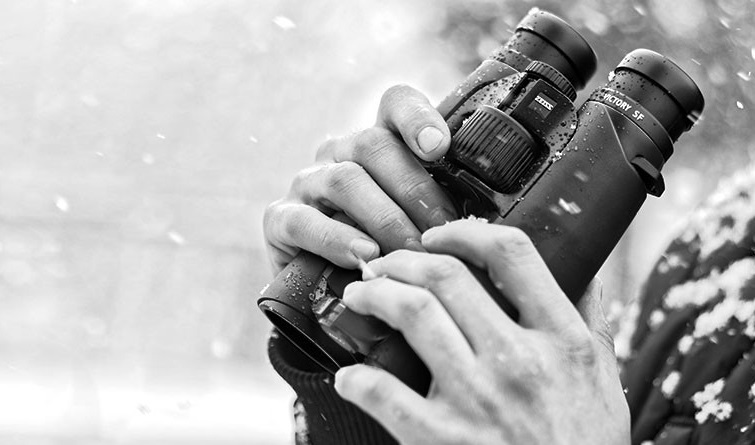 A seven-lens eyepiece with field flattener ensures sharp focus all the way to the edges.